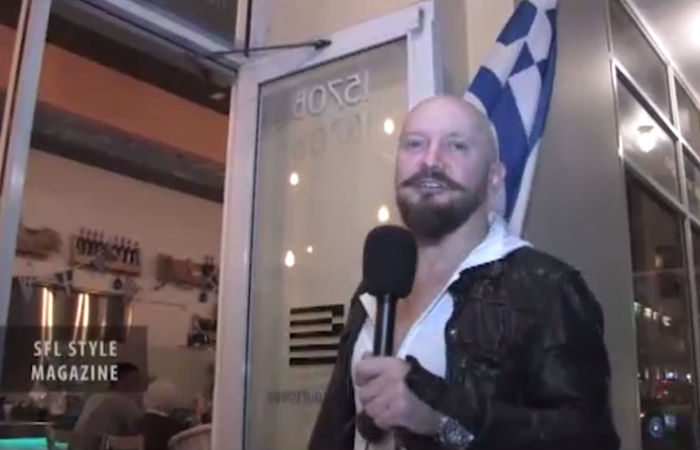 One of the best Authentic Greek Food, family style restaurants on Miami Beach is Eat Greek. Located right in the heart of South Beach on Alton Road; minutes away from famous Lincoln road mall. This restaurant provides an excellent menu that includes the best Mediterranean dishes, steaks, premium seafood, and signature drinks. Beside excellent food and awesome prices, Eat Geek also has some of the friendliest staff on Miami Beach. They make sure to put the comfort, pleasure, and satisfaction of their diners first. Every time you’ll come to Eat Greek on Miami Beach you will feel as if you were a part of their family. One other thing to mention about Eat Greek is that it is located in one of the best places on South Beach. It is quite and still busy enough to feel that you are on the beach. Also it is only two minute walk away from Lincoln road mall. And the best part is that it has plenty of parking available in the area.